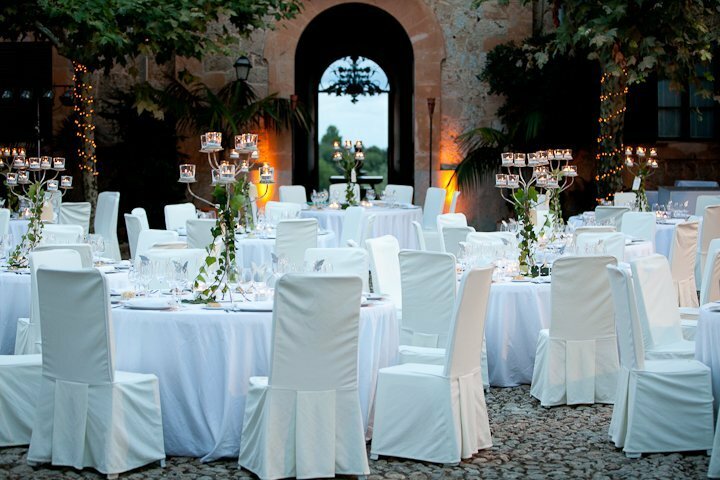 Established on the beautiful island of Mallorca since 1999, Lifestyle Catering and Events has continued to build on its enviable reputation as efficient, honest and completely reliable. We promise all of our clients that we will bring a unique sense of stylish service to your celebration. Whilst over the years we have become famous for our delicious hog roast menus, we are truly passionate about all kinds of food; from the classic to the contemporary and the modern to the traditional…. the Spanish have tapas, the Chinese have dim sum and in the Middle East and many regions of the Mediterranean little dishes of salads and a tasty selection of meats served together with freshly baked breads is a popular way of eating; whatever you would like us to prepare for you it’s sure to be love at first bite. Whether you’re planning; a wedding, a blessing, a birthday, a white party, a corporate event – in fact any kind of celebration – we offer a variety of catering solutions to make your day extra special. We truly believe that it’s not just the delicious food that makes a great party truly memorable, it’s also the other important details such as; officiants, flowers, drinks, music and entertainment, D.J’s, transport, tables, chairs, even the glasses, crockery and cutlery – Lifestyle Catering can provide everything you could possibly need and more! Together we can turn your dream day into a reality. So for now you can sit back; relax and let the good times begin…. Congratulations! 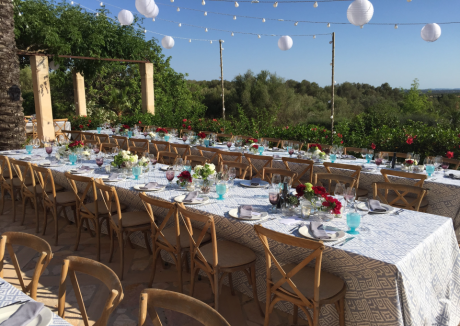 You have decided to get married on the beautiful island of Mallorca, so you are already assured of a stunning back drop for your celebration. 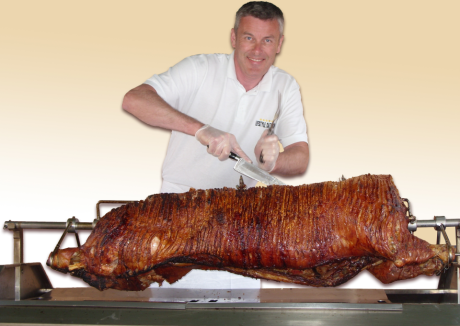 We are proud of the fantastic reputation that our ever popular Hog Roast has earned over the years. Formal or casual event, why not try dining with a difference?